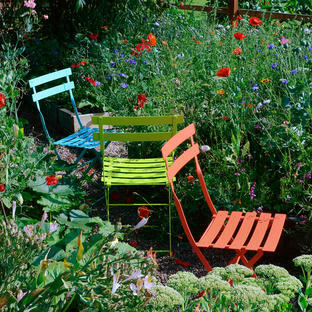 Contemporary and sleek outdoor loungers at their best. 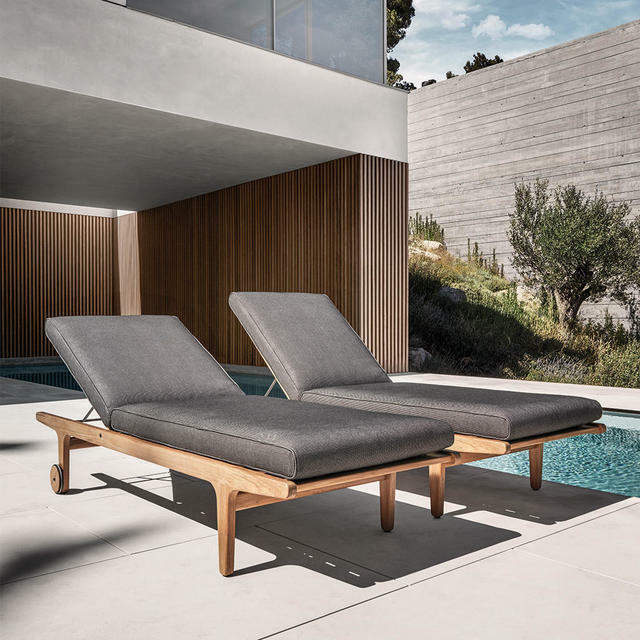 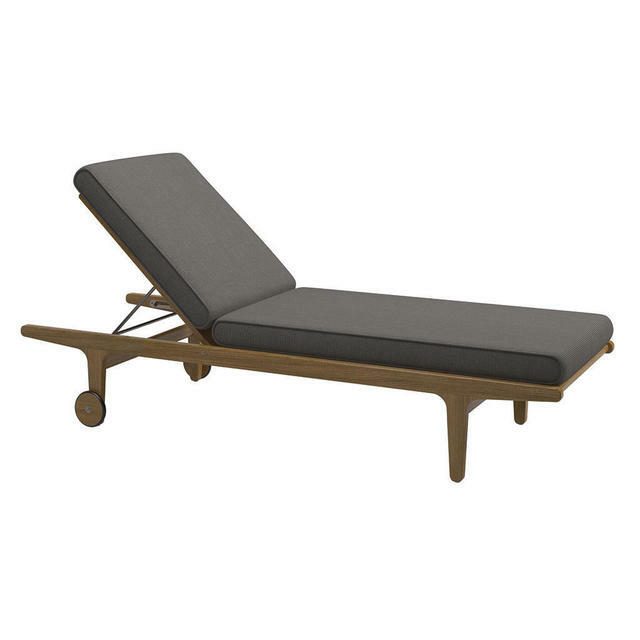 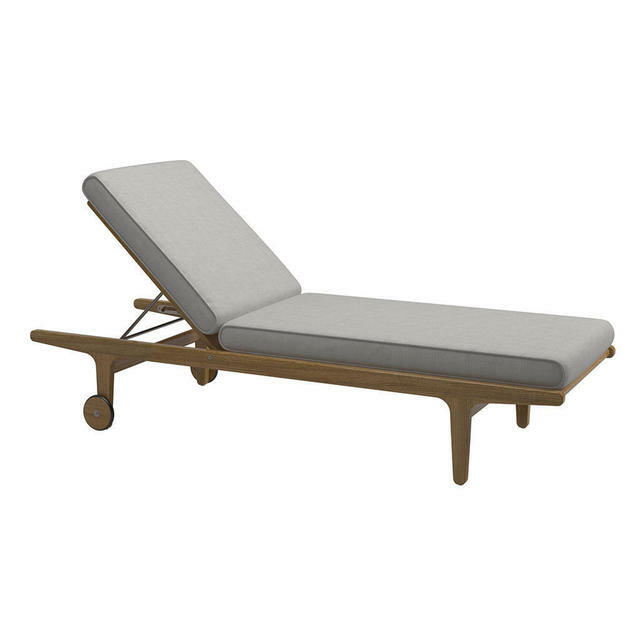 Sleek and modern in styling Bay by Gloster is not only elegant but comfortable too, with a smooth buffed teak frame and deep textured Sunbrella outdoor cushions. 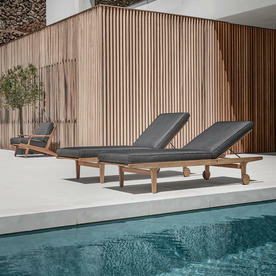 The loungers complement the Bay collection of outdoor relaxing chairs and outdoor sofas. 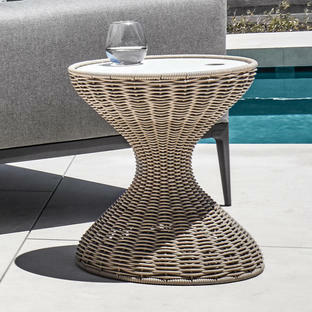 Also available are Bay coffee and side tables. 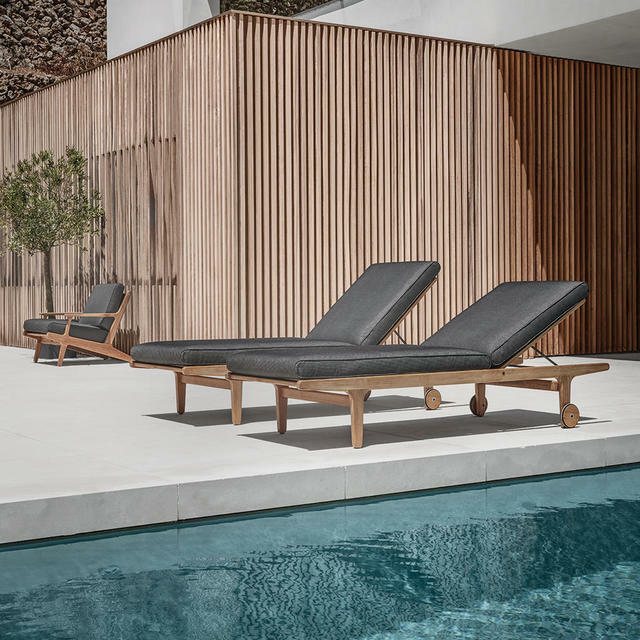 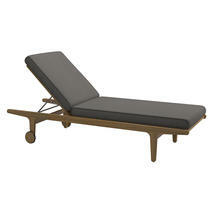 The Bay sunloungers have a buffed teak finish frame, upholstered outdoor fabric seat and back cushion. The Bay sunloungers have 4 reclining back positions. 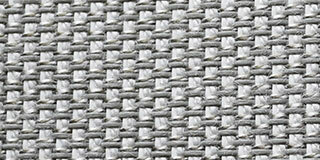 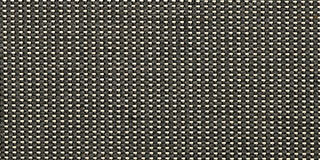 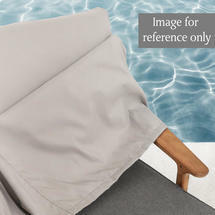 The Sunbrella fabric is UV resistant and mildew resistant. Waterproof covers are available for the loungers separately, we recommend that these should be used when the loungers are not in use and during the winter months.